Really nice and comfortable blouse from Cream. 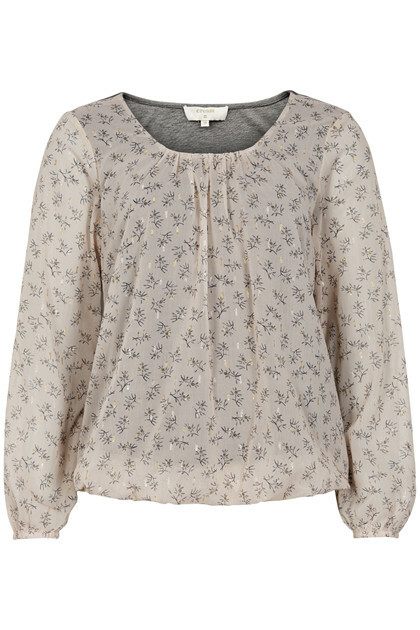 The blouse has cute ¾ sleeves, adding a feminine look to the blouse. 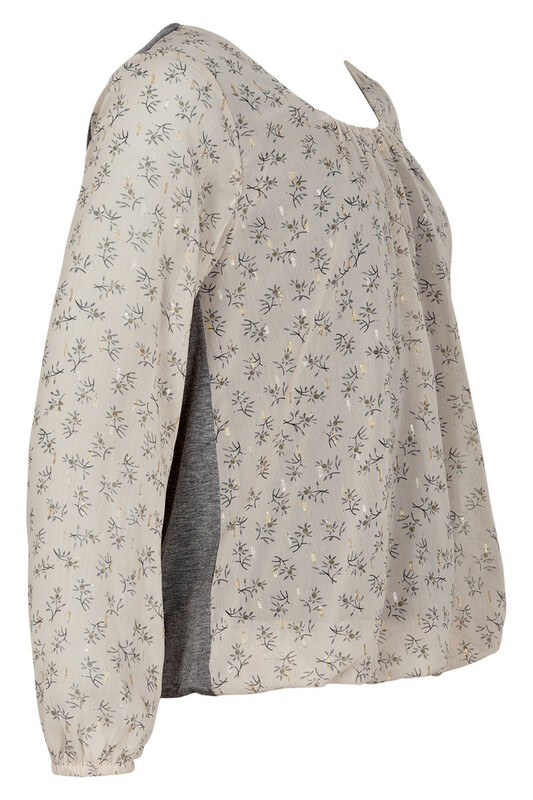 Furthermore, the blouse has a regular fit, a round neckline and an elastic rounded bottom end, which makes more style options for the blouse. Otherwise, this beauty has a good-looking print and discrete glitter elements - absolutely a safe choice for both parties and everyday use.